Dhaka Stock Exchange Bangladesh blog (Dsebdblog) provides important information on DSE listed shares, companies and Bangladesh stock market. 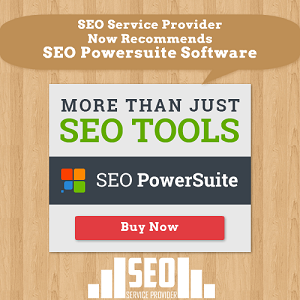 It's a sister concern of SEO Service Provider. SEO Service Provider provides all kinds of Search Engine Optimization (SEO), Search Engine Marketing (SEM) and Social Media Marketing (SMM) & Optimization (SMO) services.